If you are here you must be the lucky recipient of one of Ever After’s Kindness Wands. They are magical stars that carry a responsibility – the gift of kindness unto others! 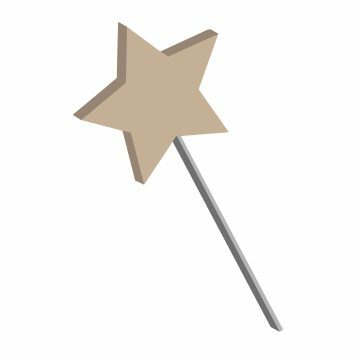 Below are step by step directions for your new interactive wand! 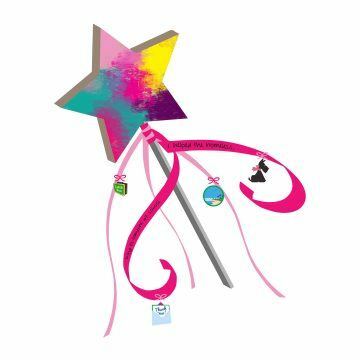 Step 1: View your personal message by scanning the QR code or visiting the link on the back of your pink wand tag. Step 3: Tie various colors of ribbon on your wand. Choose your own or follow our list of colors that represent different acts of kindness. Tie on at least 3 to 5. Step 4: Go be amazing! Do some acts of kindness for others and add trinkets, stickers, stories and words on your ribbon to represent what you did. 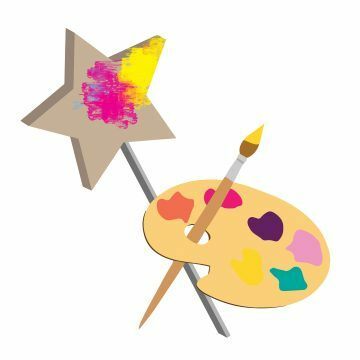 Click here for resources and ideas! Step 5: Make your mark on the map! 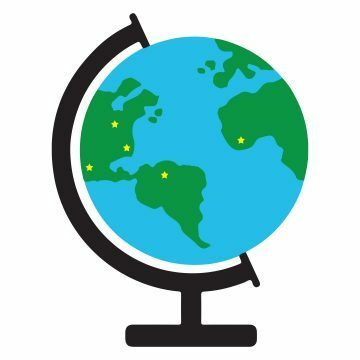 Share who you helped and motivate others to sprinkle kindness across the globe too!” CLICK HERE to add your wand to the map! 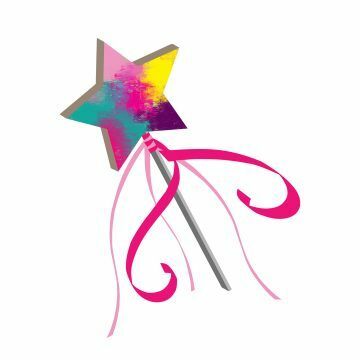 We have lots of fun ways to spread kindness, share your wand or gift wands to others.